Hermes Maritime Ltd, one of the leading crewmanning company in Odessa/Ukraine, do complies with all national and international regulations, especially MLC 2006 and accredited by Russian Maritime Register Quality Assurance to ISO 9001:2015. Specialist in entertainment for Cruise Ships. International Agency representing Dancers, Artistes and Musicians on contract to the Cruise Lines, 5-Star Hotels, Corporate Hospitality, Events Companies and Private Parties. Our main activity is complete crews for all types of vessels: including Container vessels, General Cargo, Bulk Carriers, Tankers, Ro-Ro, Dredger, Tug/Supply vessels, Fishers, Oil Rigs and others. We are an Agency licensed by the Ministry of Labor of Ukraine, looking to find the employment for Ukrainian sea staff for all of the Ukraine regions including Crimea. 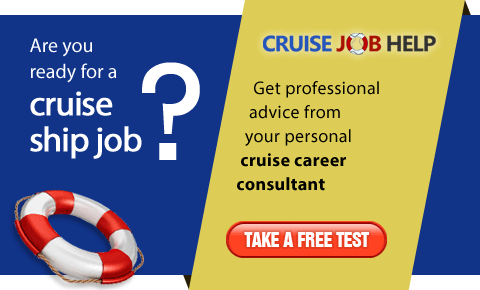 Official recruiter for Disney Cruise Line - Marine and Technical Officers only. 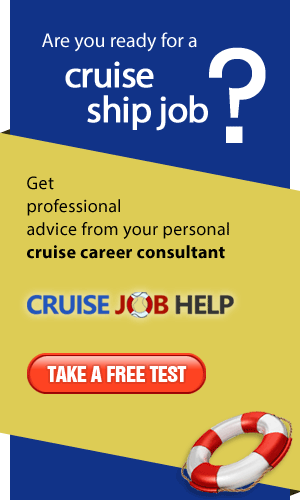 We prepare service staff for Cruise Lines - young, qualified English-speaking and very motivated for work people.